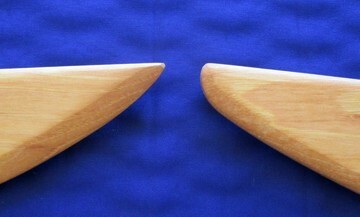 Blade width – 2″ at the guard. 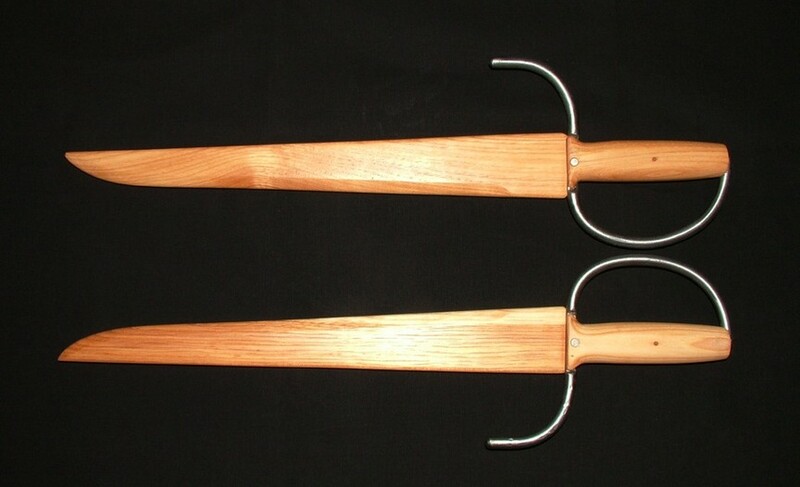 Blade length Choose an option13"13.5"14"14.5"15"15.5"16"16.5"17"
SKU: 111. Category: Bot Jaam Do. Tags: Baat Cham Dao, Bart Jarm Do, Bot jaam dao, Bot Jam Dao, Bot Jarm Do, Hudiedao, Shuang Dao, Wing Chun Butterfly Knives, Wing Chun Butterfly Swords.